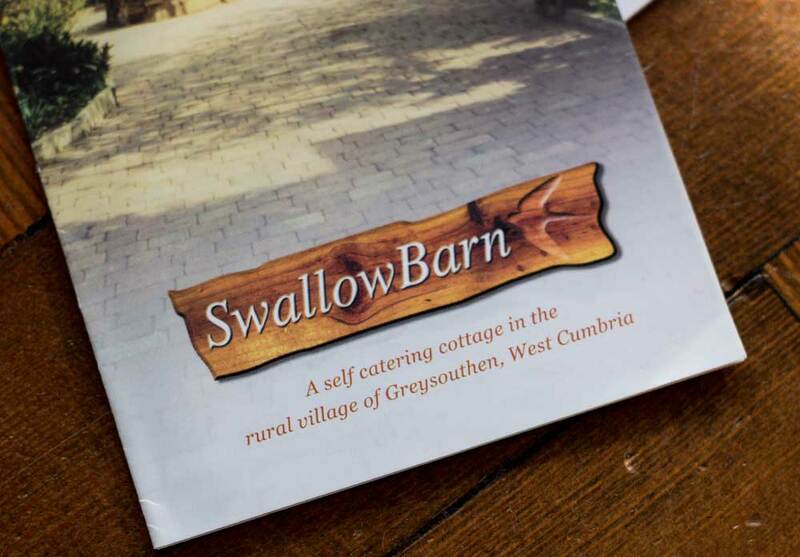 In an idyllic village in the Western Lakes you will find Swallow Barn, a charming self-catering cottage. Centuries old and built from local stone this beautiful property is surrounded by rolling fells and local wildlife, a true hidden treasure. 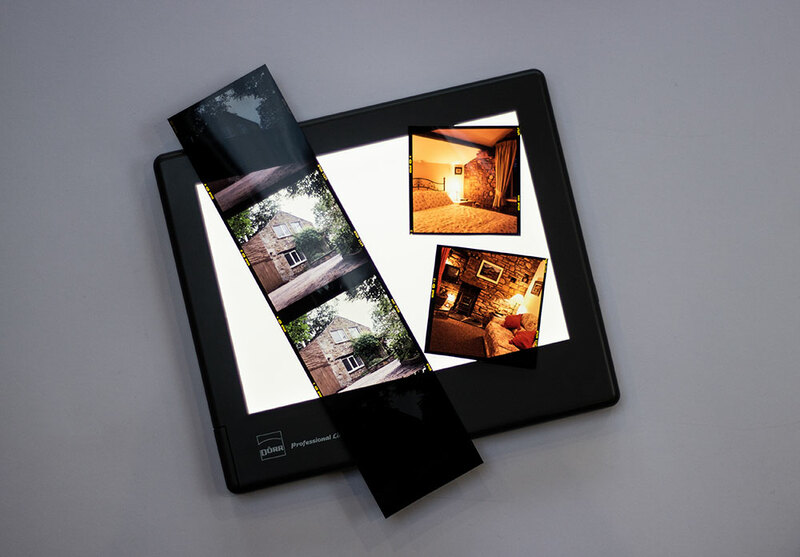 The owners were looking to create a brand that reflected the cottage’s charm, warmth and location. 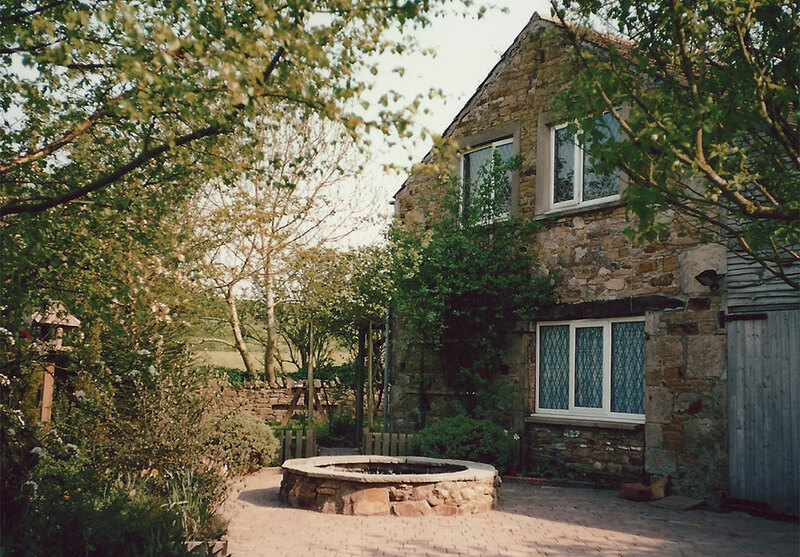 After visiting the cottage, it soon became clear that it was more than just a holiday let, it felt like a home from home but with a slightly different view and cleaner air. Every handwritten comment in their leather bound visitors book reflected our thoughts and provided the inspiration to develop the brand values and logo concepts. 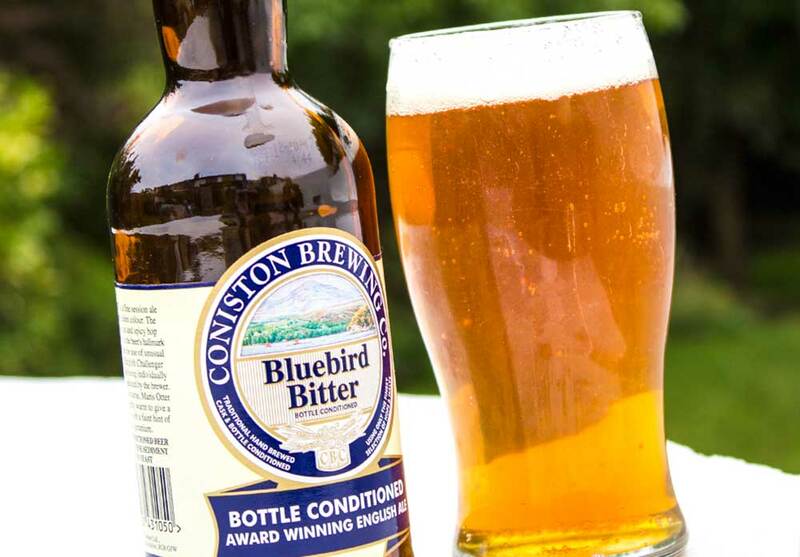 With another trip to this amazing part of the United Kingdom we presented our ideas to the owners over a pint of Bluebird Bitter by Coniston Brewing (very nice) in their local – this was their choice but we certainly didn’t complain! 2 weeks passed and with the help of their friends in the local, the owners had chosen the design for the focal point of their business and to be honest they picked the right one.